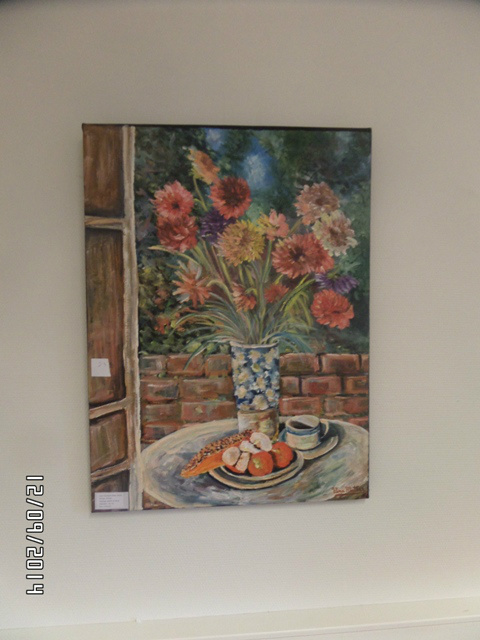 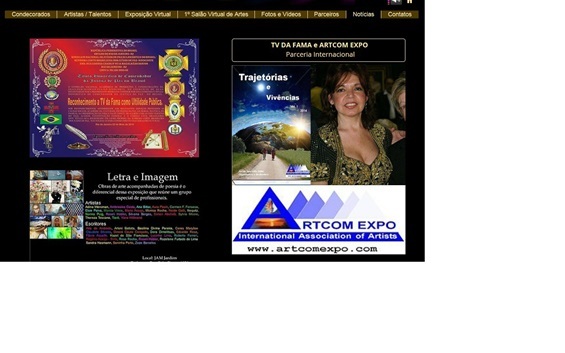 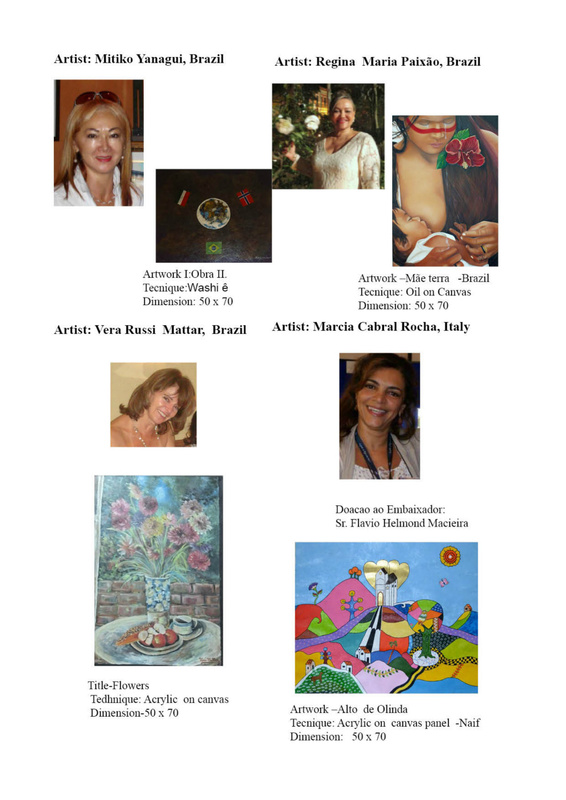 For the Exhibition Catalogue in English, click the link below. 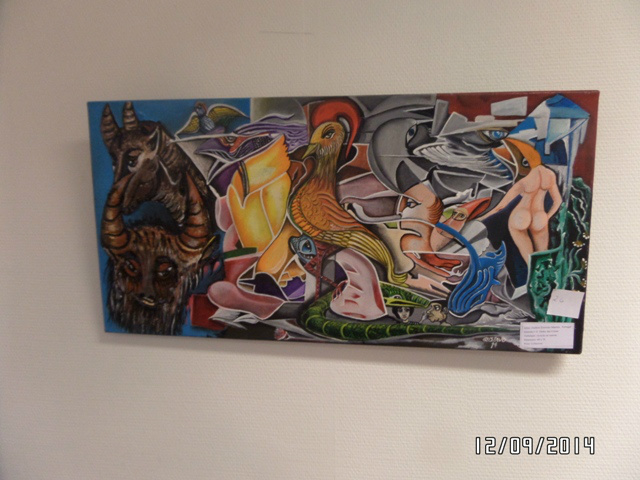 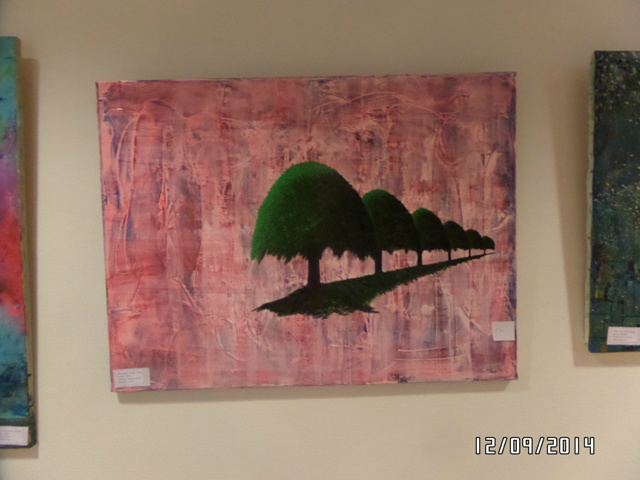 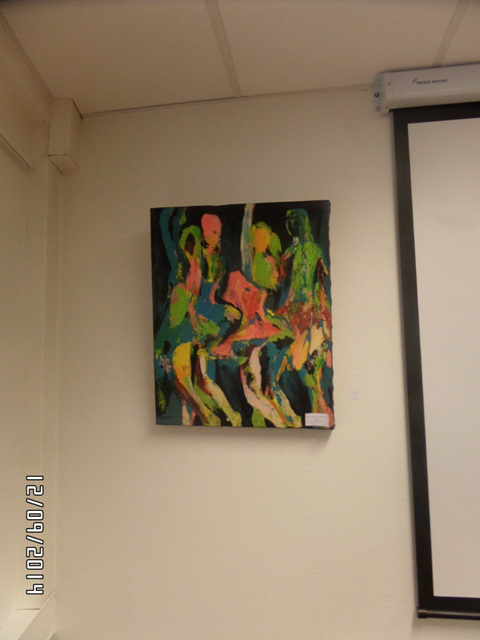 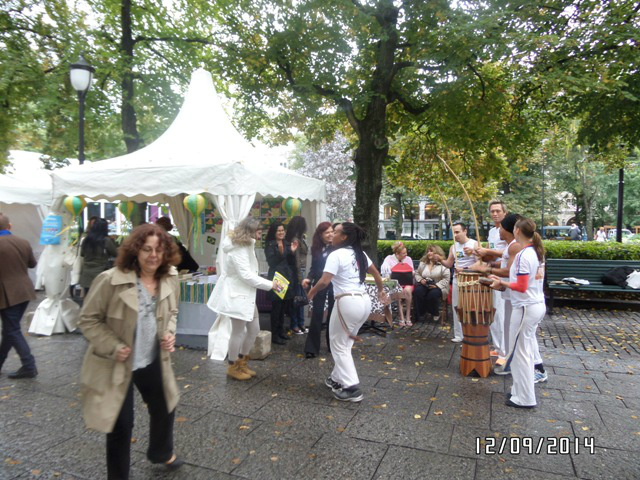 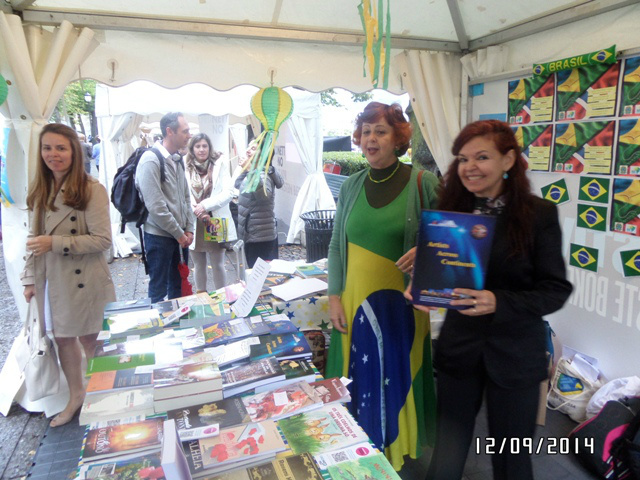 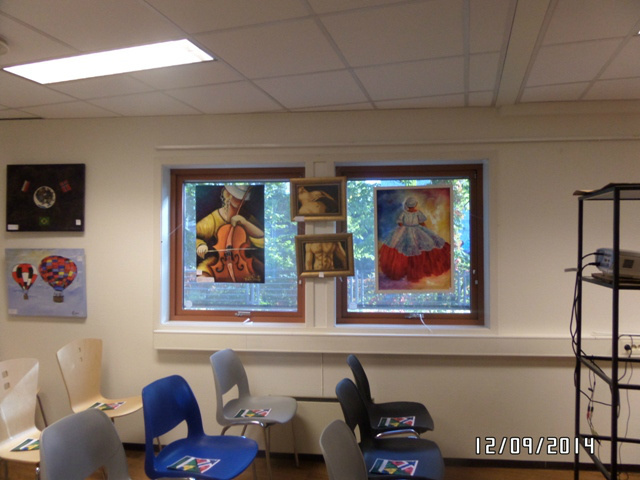 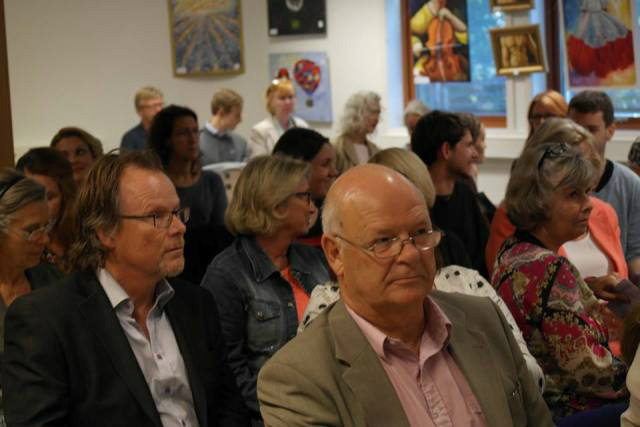 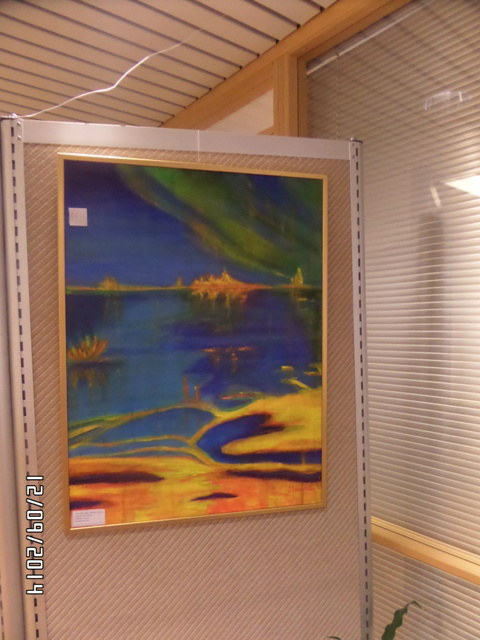 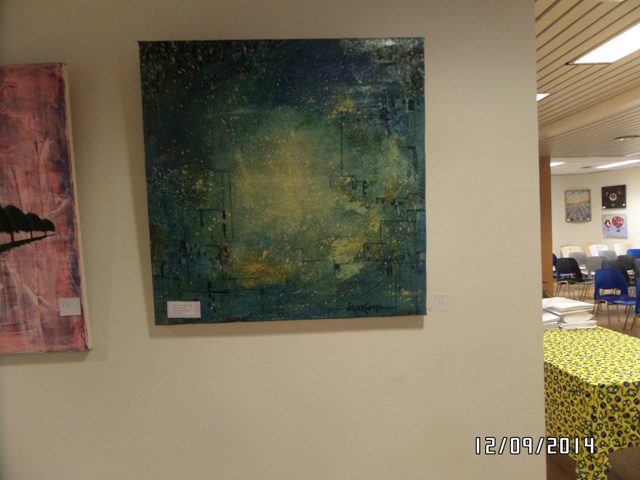 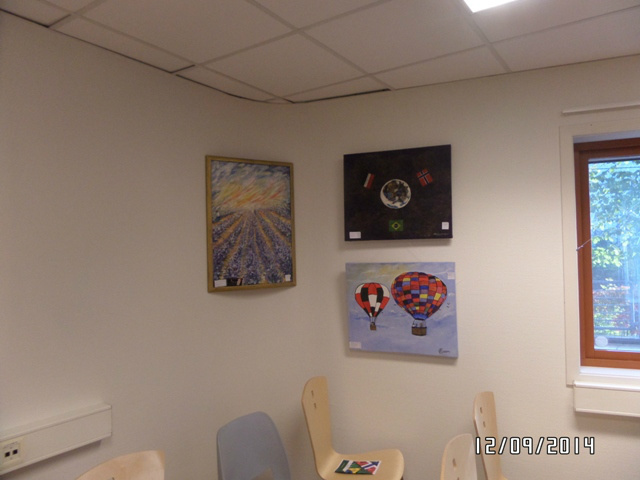 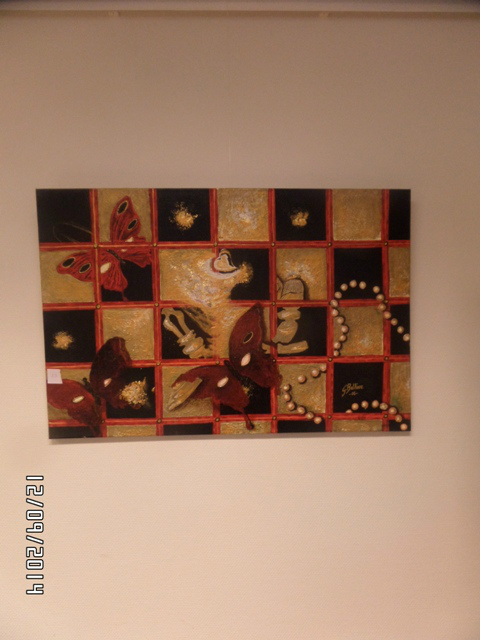 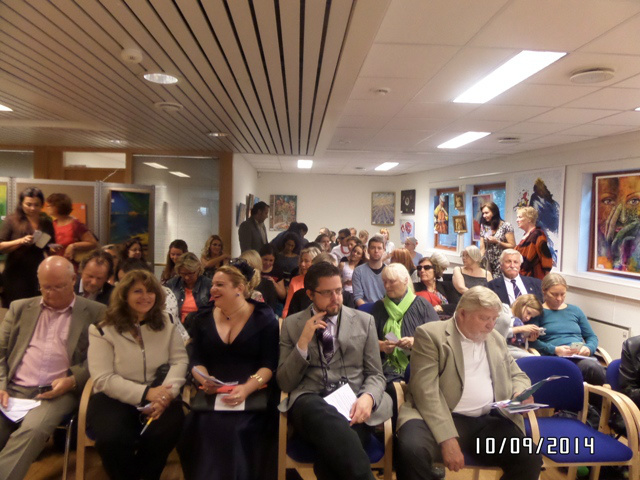 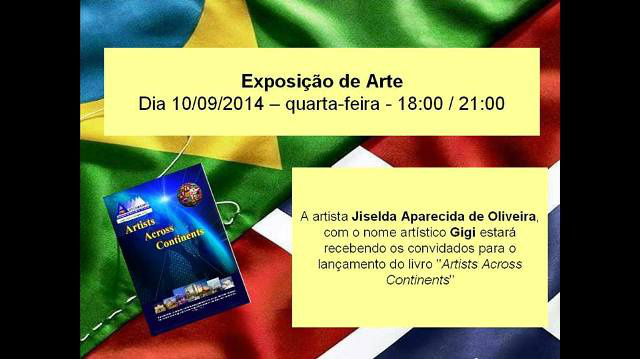 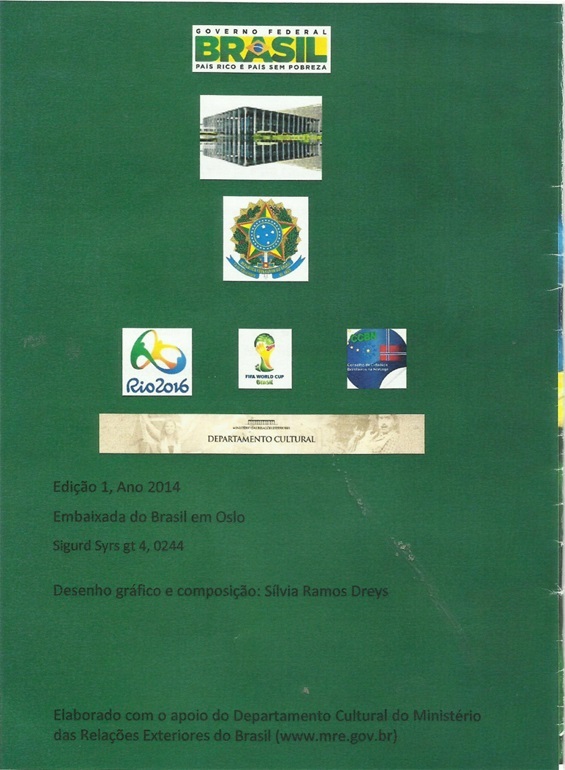 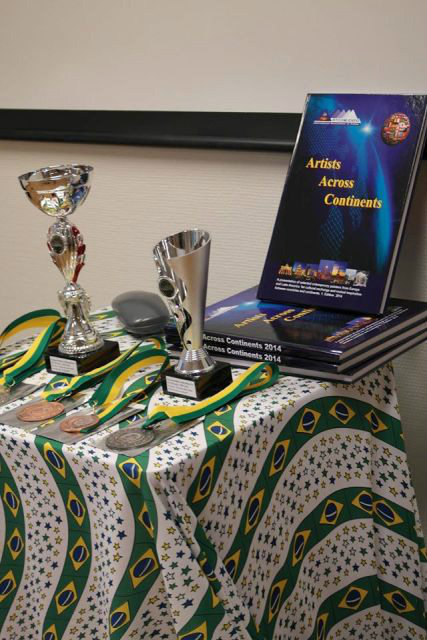 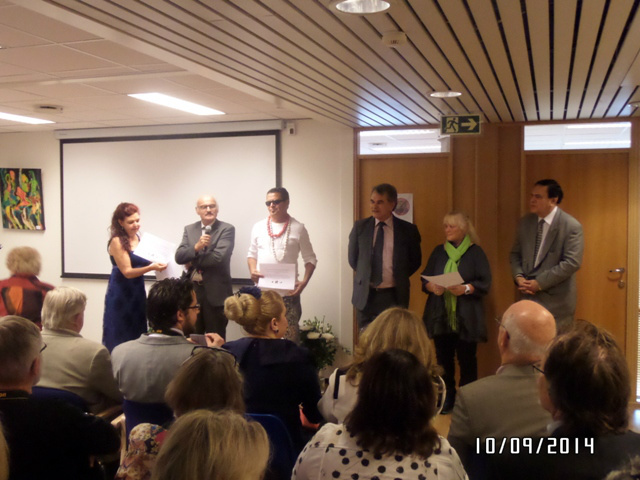 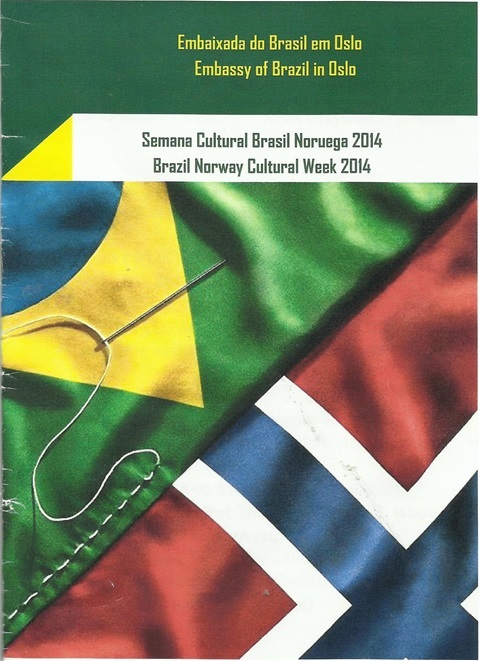 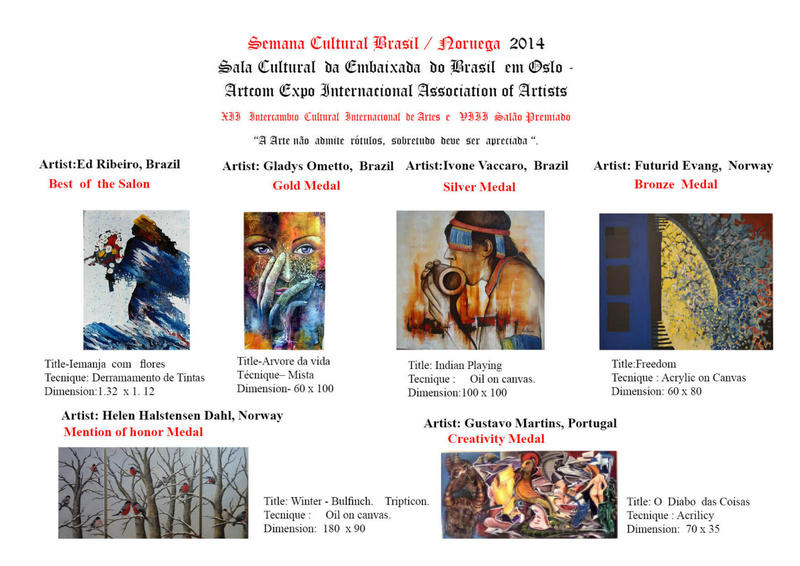 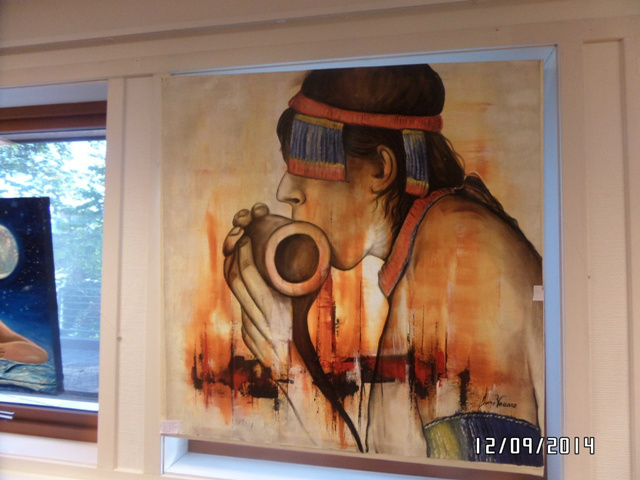 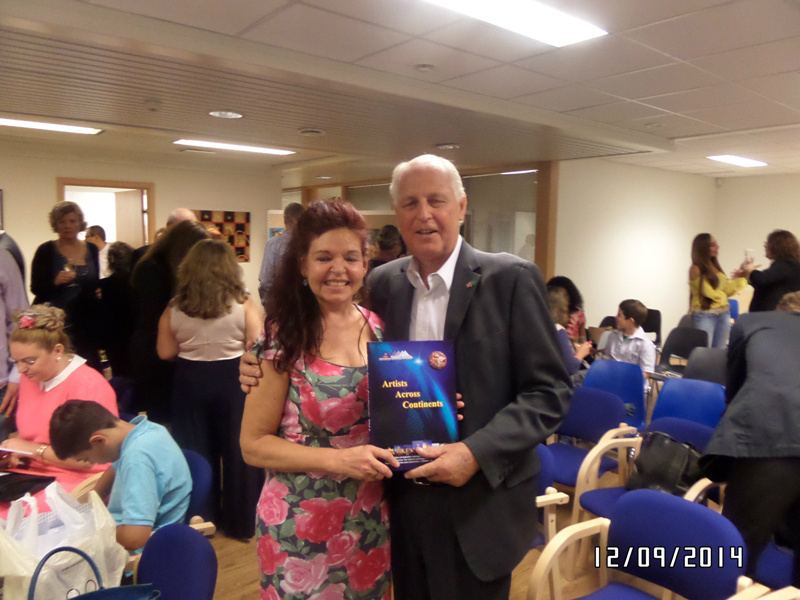 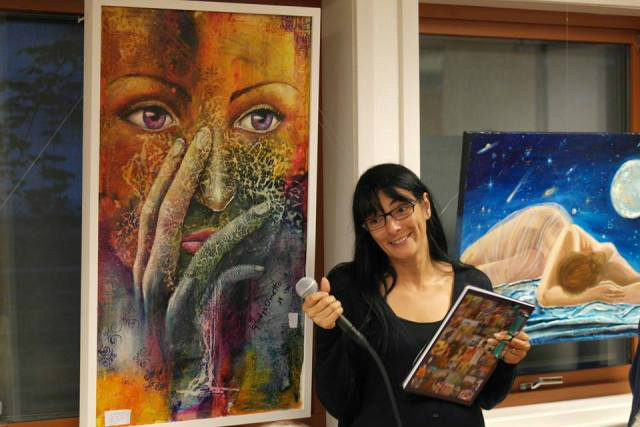 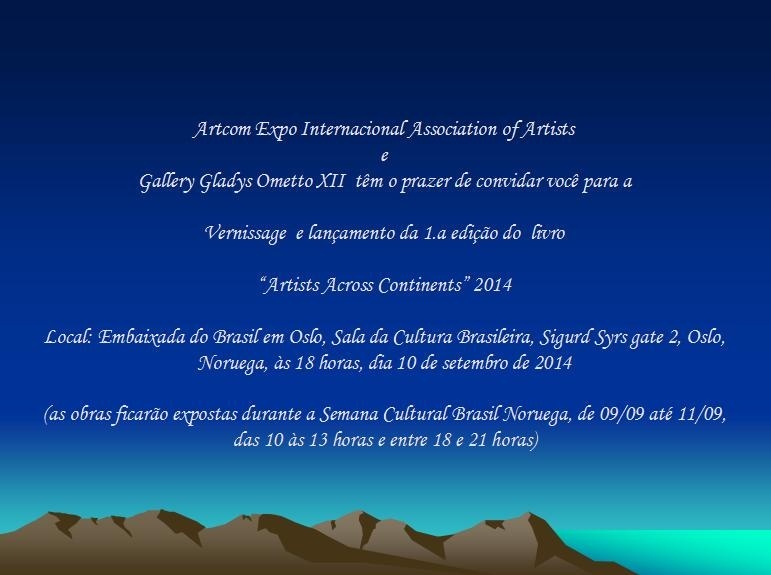 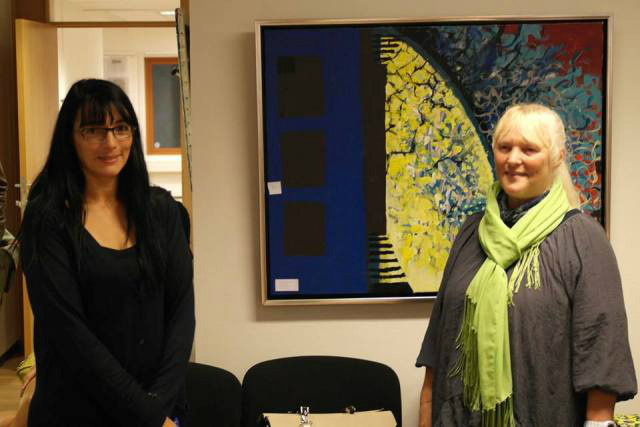 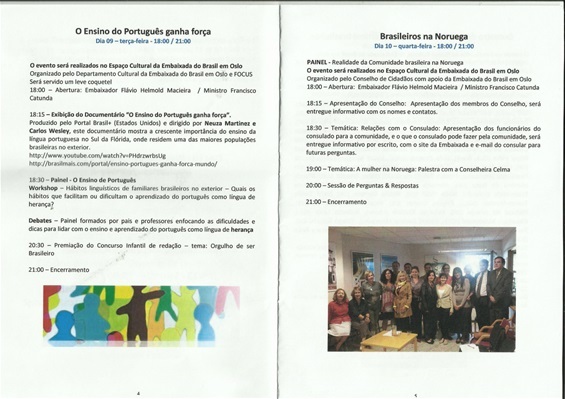 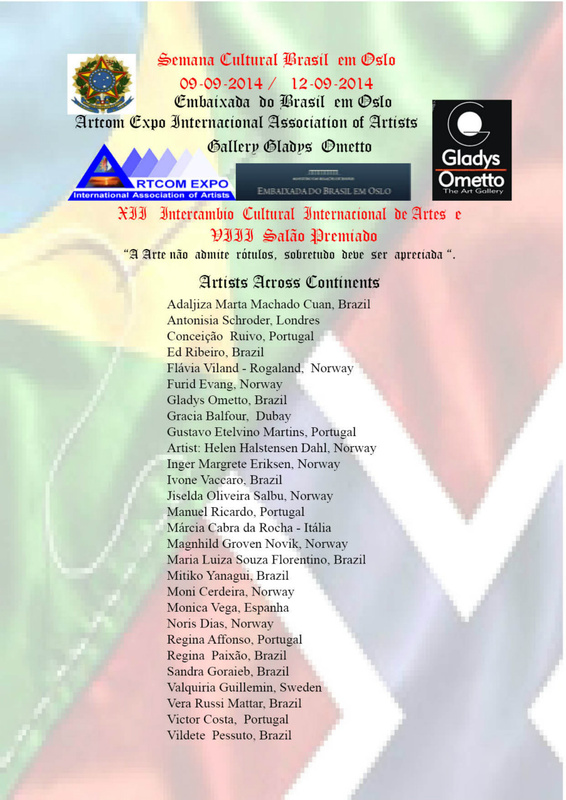 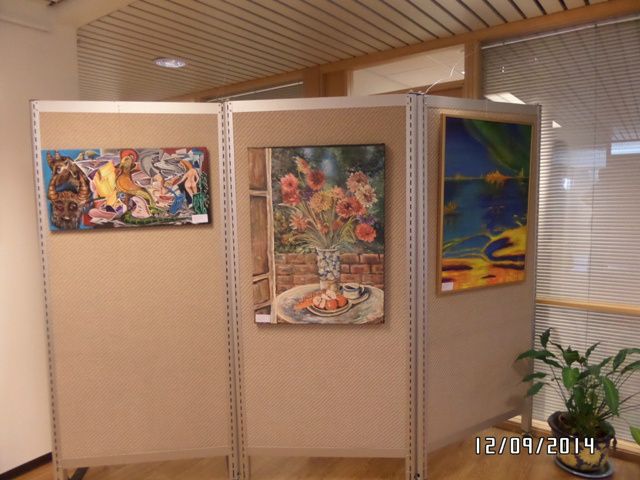 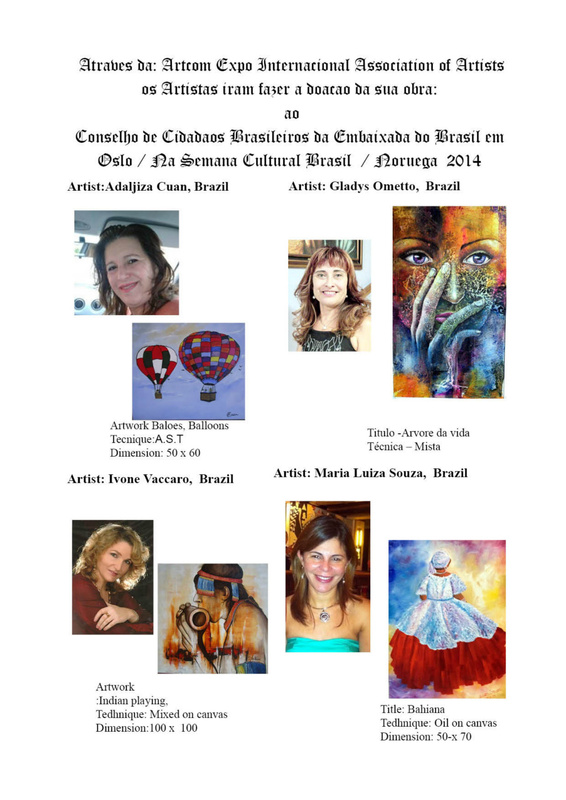 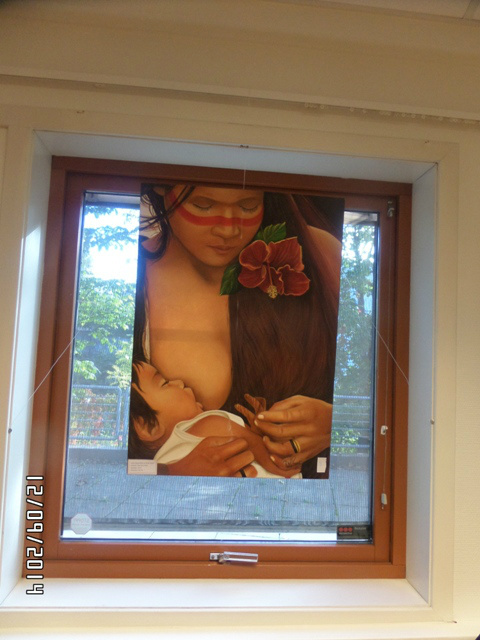 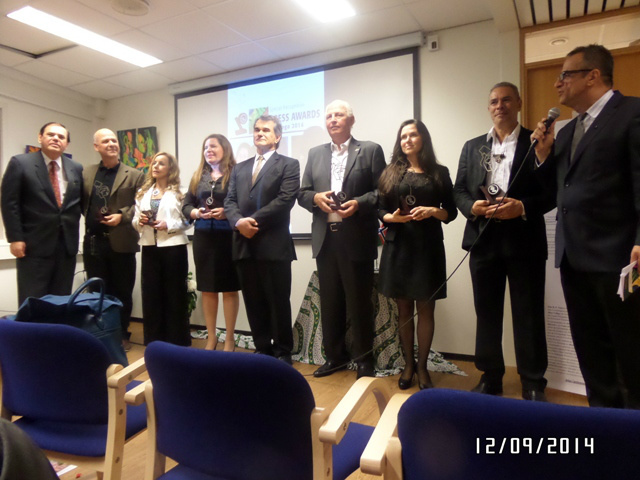 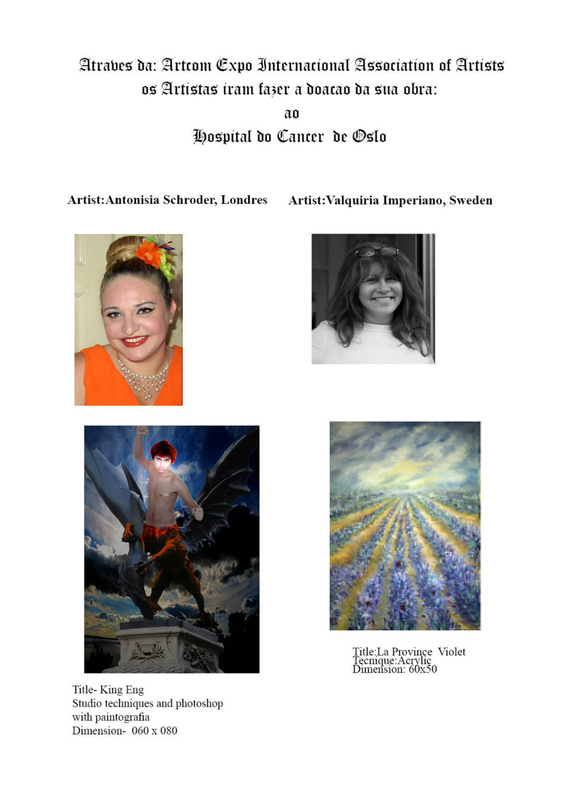 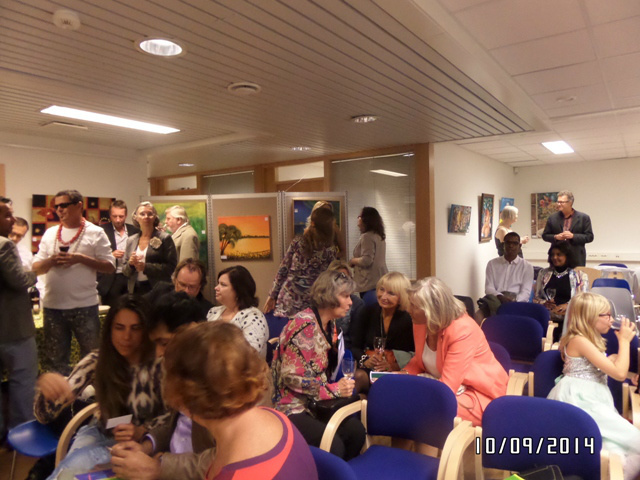 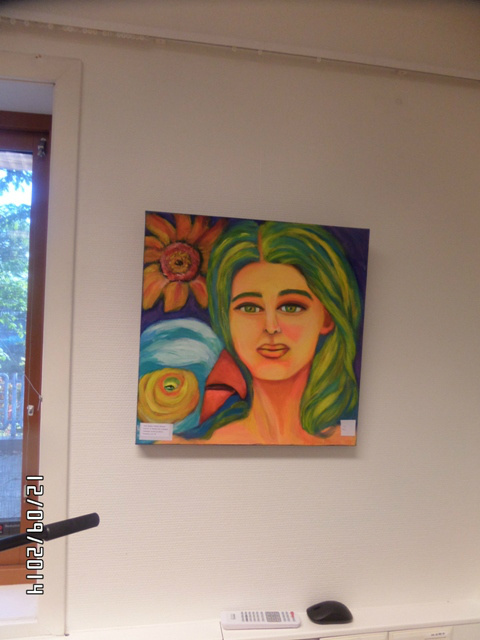 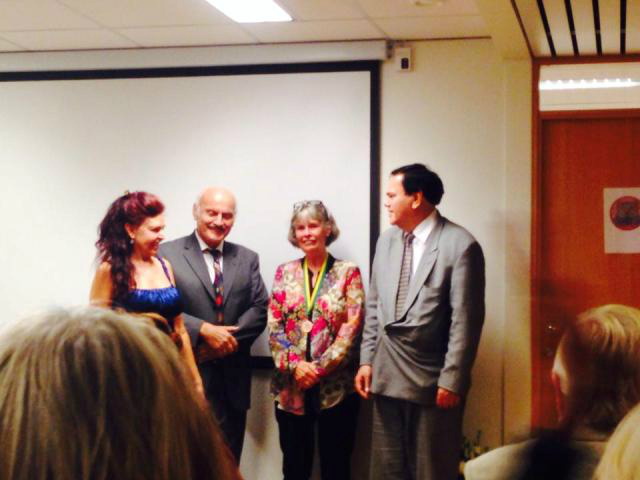 Donation of artworks to the counsel of Brazilian inhabitants in Norway from participating artists at the exhibition. 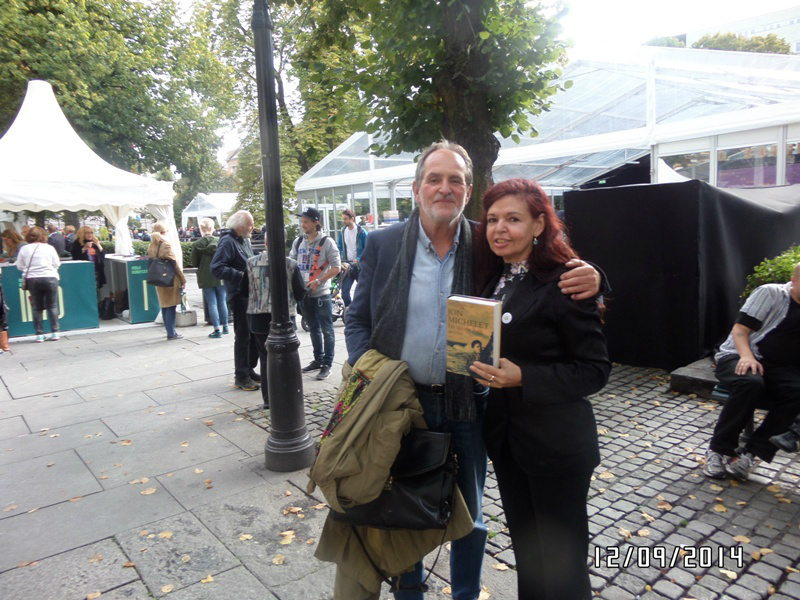 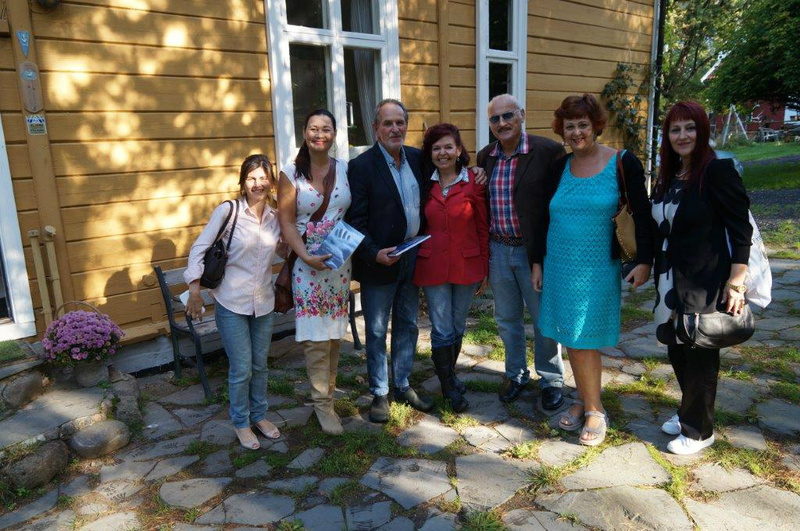 Brazilian authors visiting John Michelet at Larkollen. 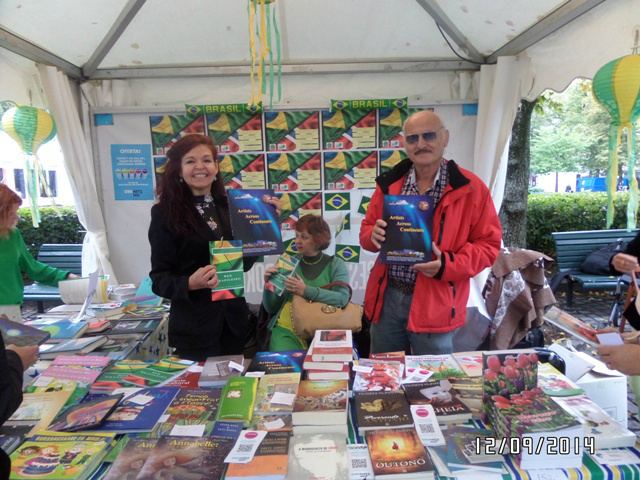 Brazilian authors visiting Jon Michelet at Larkollen.